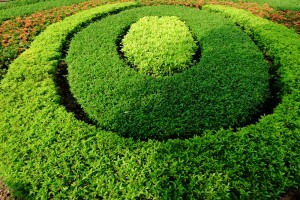 Quality landscaping is much more than merely laying turf and planting a few shrubs. First you need a good design and have the practical expertize to follow that design through to completion of the finished product. The whole idea of a landscape is to make it pleasing to the eye as well uplifting the mood of everyone who views it. Roy Stockton, owner of Arizona Environments has more than 30 years of industry experience. Roy studied horticulture and has been involved in the business since leaving the military, believes what sets Arizona Environments apart from the competition is that they focus on sustainable landscaping, offer competitive pricing and have a strong focus on customer service and satisfaction. Along with designing your new outdoor space to your liking, we do all the hard work of putting it all together. We work closely with you to select the materials you desire; including lawn turf, plants and shrubs, woodscape materials and rock work. 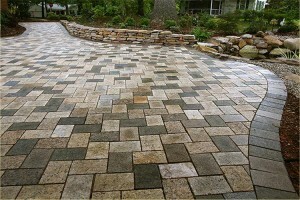 Beautifying your sidewalk and patio areas with stunning paving is also a part of what we do. 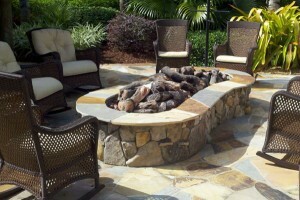 The overall aim is to make a landscape you will be proud to show off to your friends, family and neighbors. Your outdoor area should serve as a place for you to relax and unwind and just enjoy your home. Having a beautiful new yard will all be meaningless without the proper care and attention, and Arizona Environments can administer all your landscape maintenance as well. Sometimes trees are just in the way and need to be removed entirely. This includes taking the stump out of the ground so the offending tree can’t grow back. 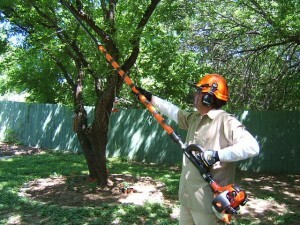 On other occasions tree branches that are too close to windows or power lines need to be cut back so they are no longer a danger or a nuisance. 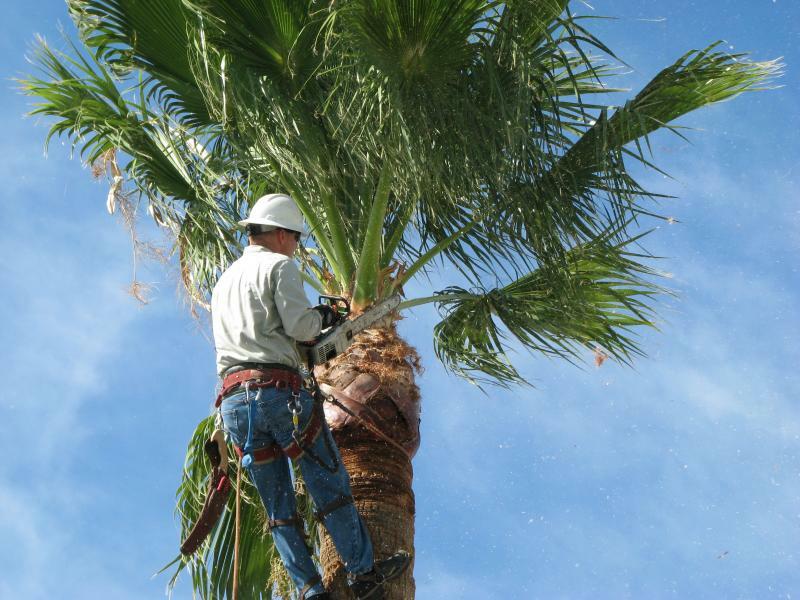 At Arizona Environments we take care of all your tree services, and that also includes trimming back smaller plants and shrubs or removing them from your premises. A lawn will only stay looking lush and green and healthy if it is regularly cared for. 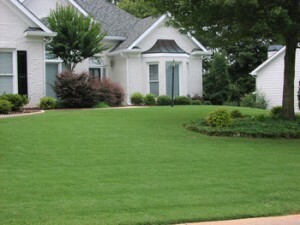 Arizona Environments’ lawn care services will guarantee that your lawns look their very best all year round. 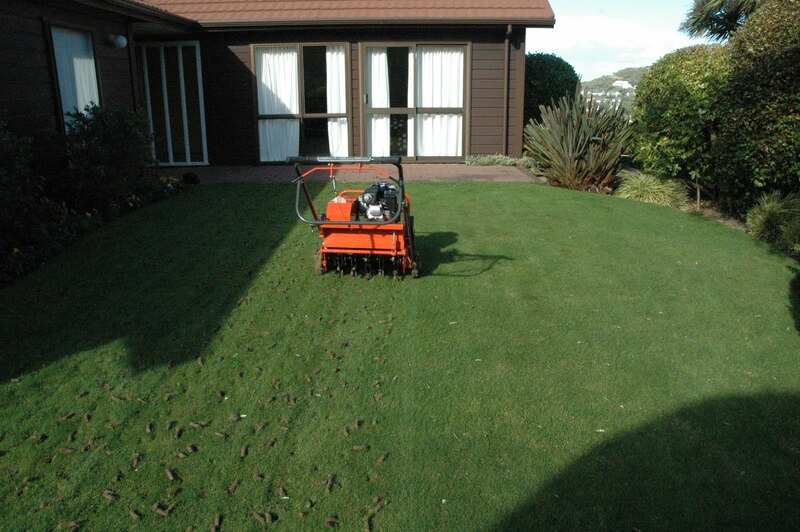 Our professional lawn care services are available 7 days a week (please call to confirm). Get in touch with Arizona Environments today for a free consultation and quote. 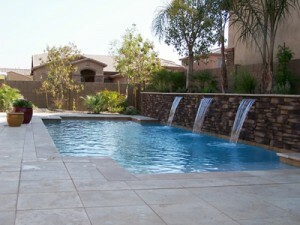 We service the following areas: Tempe, Mesa, Chandler, Gilbert, Queen Creek and surrounding areas.